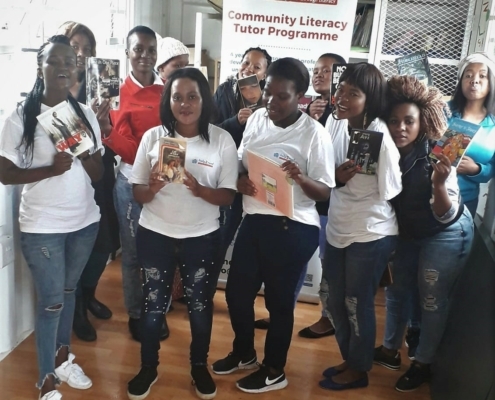 It is already the end of a very busy first term and we are proud to introduce the 2019 Community Literacy Tutors. 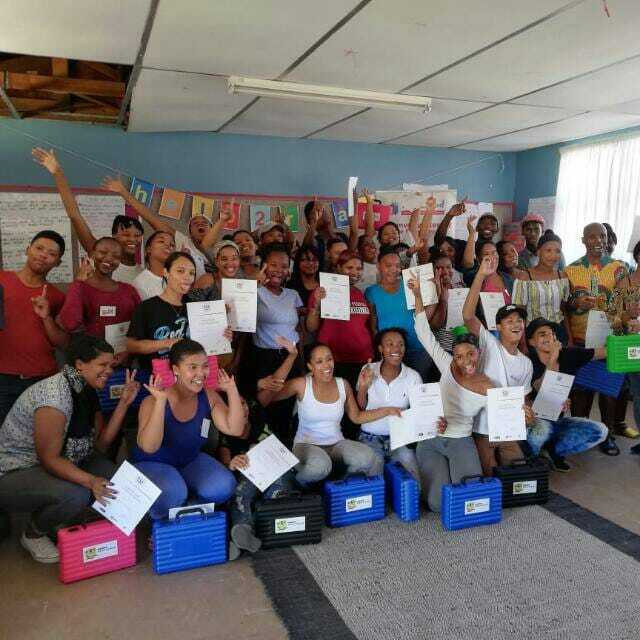 After the recruitment and selection process in January, a total of 54 young people (aged 18 -35) have received the help2read Core Training. 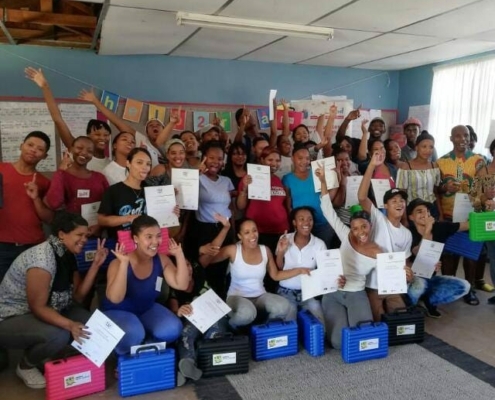 help2read core training is essential for LTs to not only understand the issues and challenges of literacy but to equip them with critical tools such as child protection, personal effectiveness before delivering one-on-one reading support. 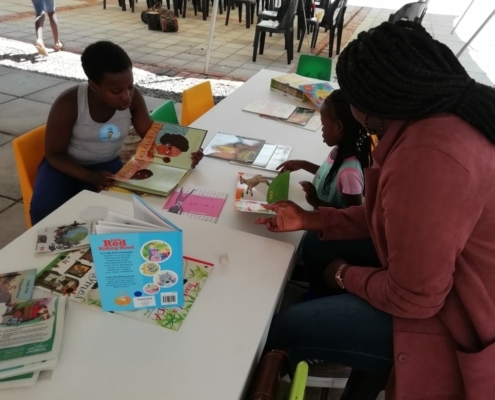 In addition to developing young people’s skills that enable them to provide critical Reading Support to learners, the Community Literacy Programme focuses on developing youths’ professional and personal skills which help them to access career opportunities in the future. Through help2read partner organizations, additional training and workshops equip LT’s with skills to facilitate help2read Reading Clubs. 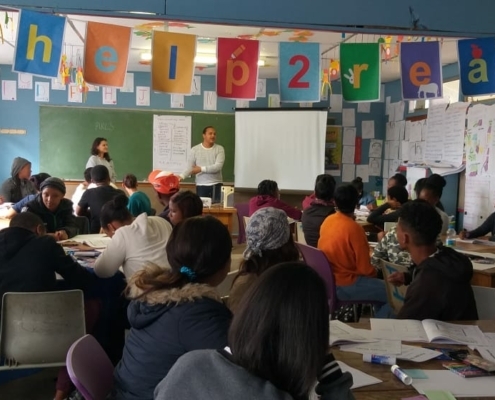 In the Western Cape, we are pleased that during term 1, Literacy Tutors received training from the After School Game Changers Programme (AS GC). 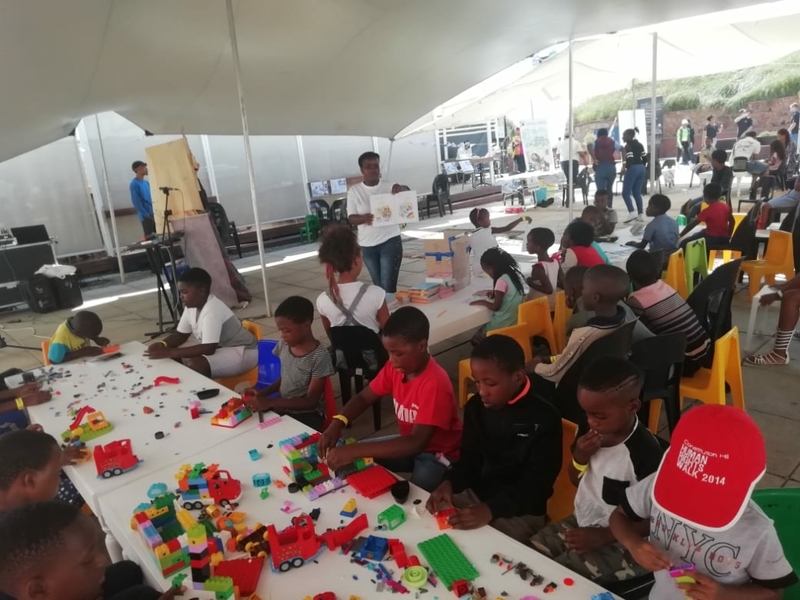 This is a joint initiative in partnership with the City of Cape Town and a number of NGO’s active since 2017. 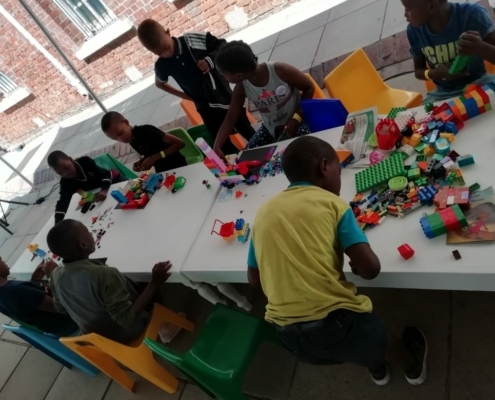 The objective is to increase learner participation in after-school activities at low-fee/no-fee paying schools in order to improve learner outcomes and reduce absenteeism. 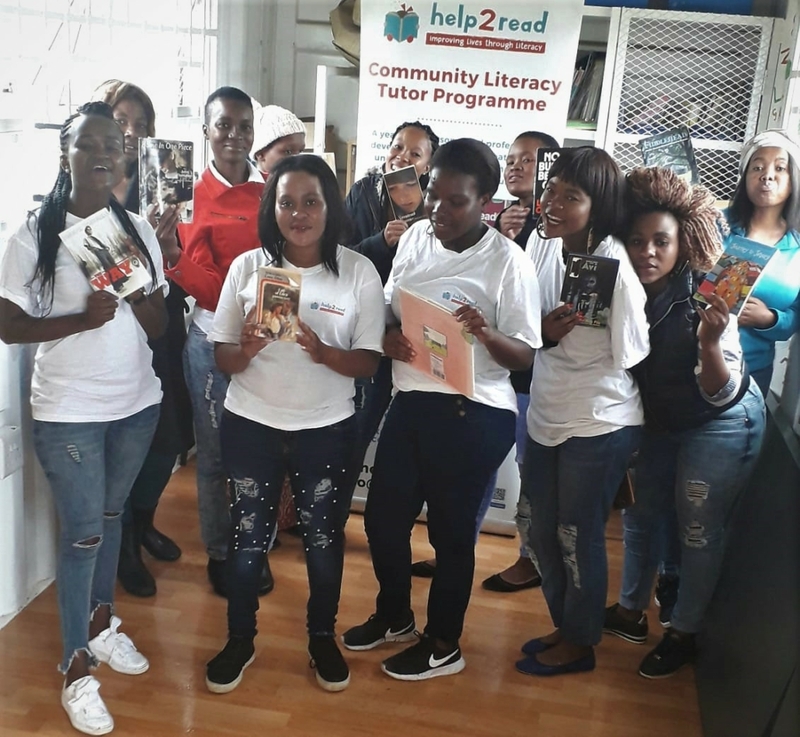 help2read Community Literacy Tutor Programme offers Reading Clubs which are coordinated by LT’s as an after-school activity. 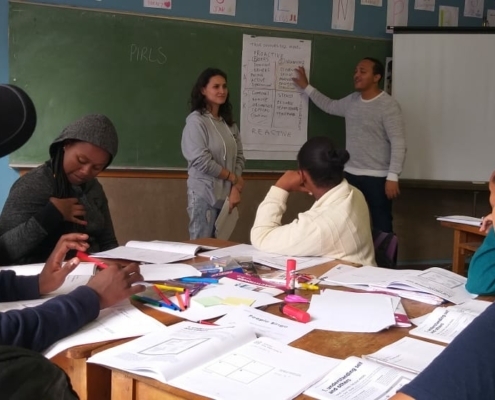 help2read recognizes that Community Literacy Tutors’ participation in the AS GC Practitioner Training is crucial for the effective facilitation of active and engaging Reading Clubs at their schools. 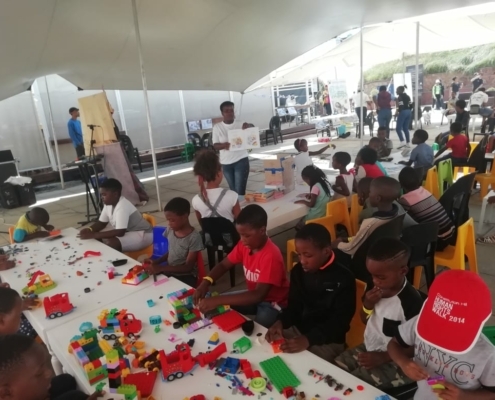 In Gauteng, Diepsloot LTs participated in the Constitution Hill Human Rights Day Festival Workshops held on Fri 22, March 2019. 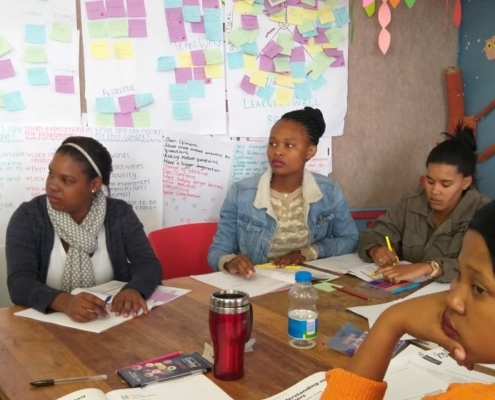 Team Leader, Sibongile had this to say about her involvement; “I enjoyed the cohesive NGO workshop because it taught us how to run or lead an organisation and also how to approach Donors and sponsors. I would like to thank help2read for granting me the opportunity to learn more about my work and the rights we have as NGOs“. This year we welcome back the returning tutors and introduce the new team leaders who have been promoted to leadership roles. 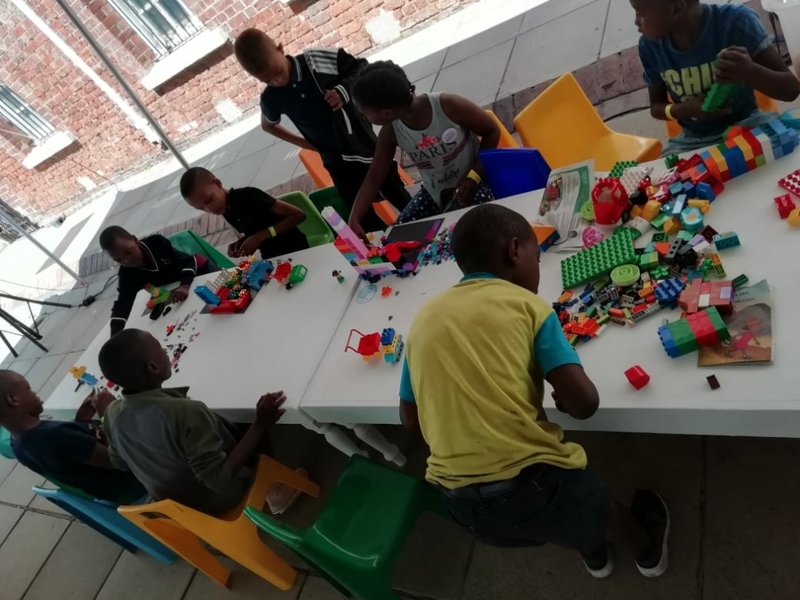 Together with help2read staff, the Team Leaders will work collaboratively to design activities and programmes that promote learning through play to ensure that a reading culture is strongly nurtured in the children at their schools. 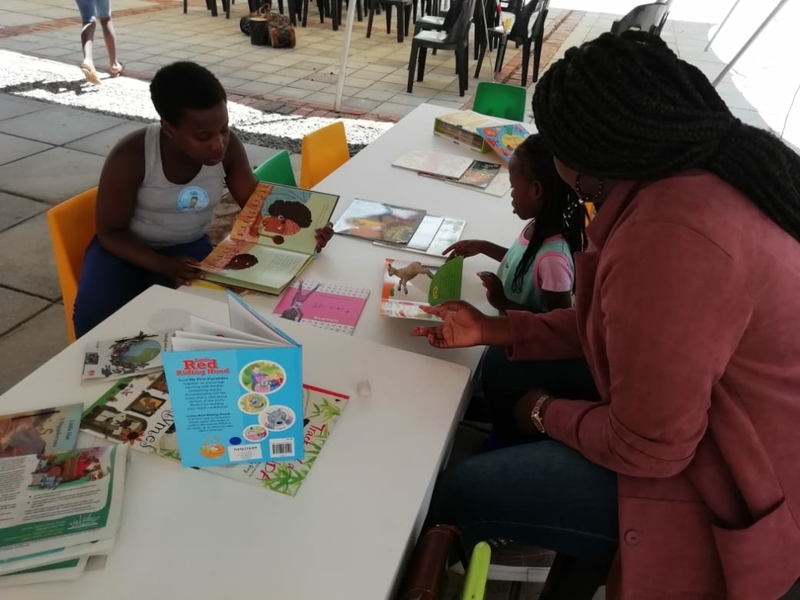 Help2read strongly believes that children who read, thrive, and the reading support and guidance the LTs will provide throughout the year will have lasting benefits on the children’s learning journeys.